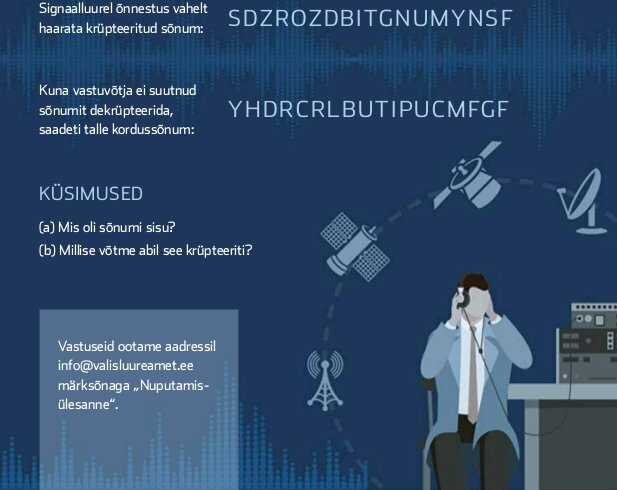 The Estonian Foreign Intelligence Service (Välisluureamet) was previously known as the Estonian Information Board (Teabeamet). This world is very fast and very good experts are required. Your homepage, which has become a little more informative recently, suggests that you are also looking for new people? Of course we are looking. Do not we compete on the same market as other public authorities and the private sector? If we are talking about a big data or a better use of public sources in obtaining our information, then everyone with this competence is very much in demand. 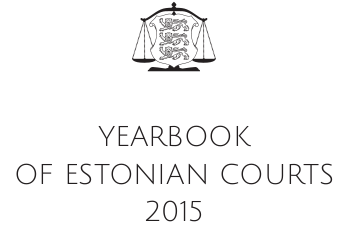 At the end of the annual report (Estonian version), I found one challenge. These who can solve this could work for you? Since we have a publication once a year, where we talk about our work openly, we also intended to use this publication to expand our recruiting field. If people reach to the last page of the document, then there may be some who can solve the puzzle and send the solution to us. I can not guarantee that the solution ensures a job, as other processes need to be followed. However, it definitely shows that the person has competence and analytical mind in cryptography. You are giving interviews that would have been a big surprise many years ago. You reject the public myths about intelligence work. Your agency publishes puzzles to find potential employees. What is the future of your agency? Yes, over the last few years, we have come out of the shadows and closer to the public. My clear view is that if you are not in the picture then you do not exist. However, if we want to recruit the best specialists, it is very difficult to find people for an institution that does not exist. Of course, we must at the same time be aware of security, but these risks can be handled. But in the future of intelligence, there are two keywords: co-operation and technology. The crypto challenge seems just as a way to get attention. We are living in times where end-point exploitation is the tool to obtain intelligence. The capability to break ancient substitution cipher is unlikely to help. This entry was posted in Intelligence on March 12, 2018 by user469294. 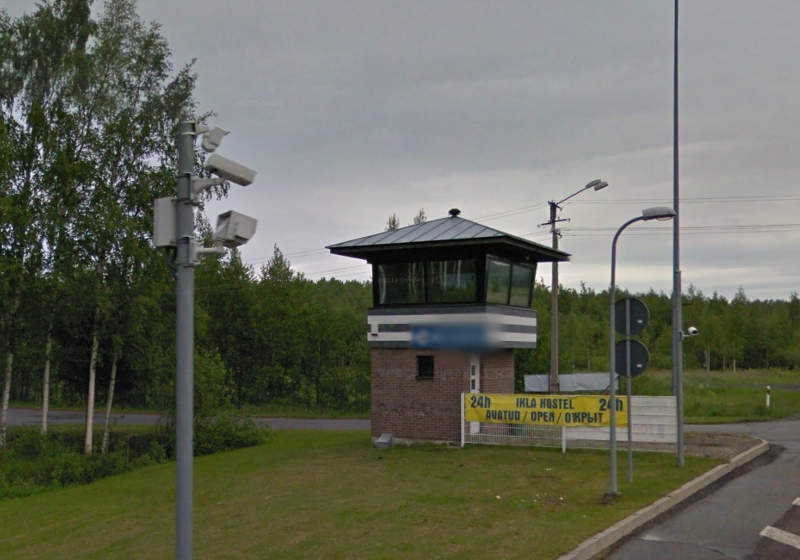 This past weekend, Estonian Internal Security Service agents at the border checkpoint in Narva arrested a man on his way to Russia suspected of acting as an agent for the Federal Security Service of the Russian Federation (FSB). The Russian citizen is suspected of non-violent activities against the Republic of Estonia and the preparation of computer-related crime. 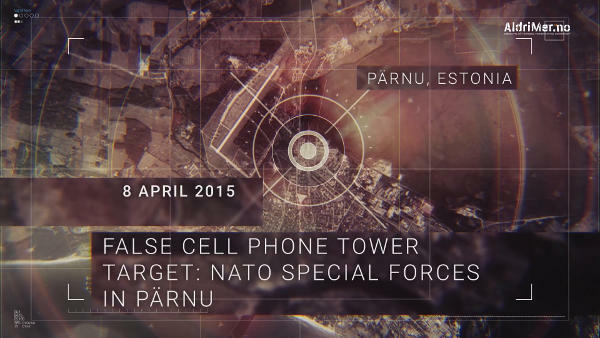 The targets in his activities against Estonia were Estonian state agencies. The suspect is a young man with a very high IT skills proficiency. He arrived in Estonia «some time ago» with a valid visa. This was supposed to dispel all suspicions. The Estonian Internal Security Service (KAPO) believes the man was instructed by the FSB on what to do and take interest in while still in Russia. The young man was supposed to use his skills to find weaknesses in the computer networks of Estonian state agencies. Because KAPO needed proof of the agents actions, and because there was no direct and acute threat to the state, the agency placed the spy under surveillance and allowed him to continue his activities. 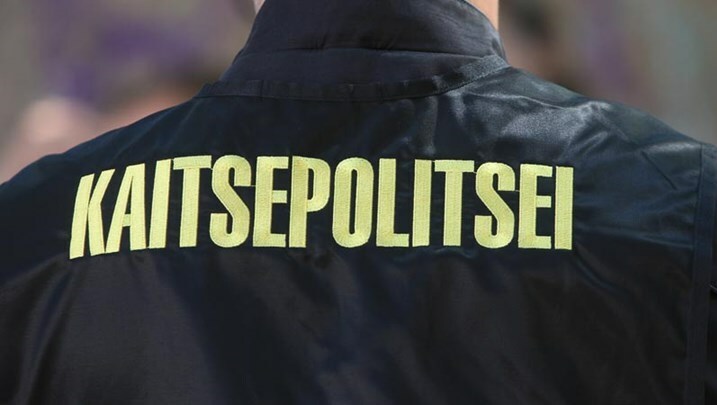 Postimees has been told that all attempts by the IT specialist to penetrate Estonian networks failed. The man was apprehended a few hundred yards from the Russian border in Narva while on his way back during the weekend. On suspicion of cyber espionage, the special services of Estonia detained a 20-year-old student from Kingisepp – Aleksei Vasilev. He was called an agent of the FSB. And 47news believes that so treacherous neighbors want to humiliate our State security. As far as it is currently known, Aleksei from age 16 to 19 studied in the Estonian college (Ida-Virumaa Vocational Education Centre). Then a year he worked in Russia, at age 19 he returned to Estonia and started studies (in Virumaa College of TUT) as a programmer. In Estonia he resided on the basis of student’s residence permit. With the Aleksei’s 38-year-old mother, Elena Pesovets, the embassy already talked. She is also a resident of Kingisepp. The 47news also talked with Elena. – Aleksei graduated from some kind of a specialized class? No, the usual Kingisepp school. Nine classes. 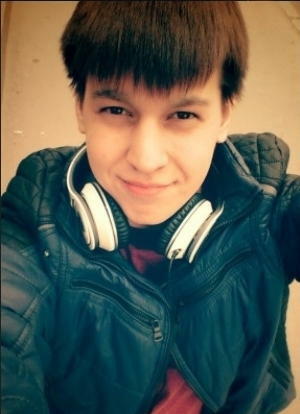 Then he went to Sillamäe College (Ida-Virumaa Vocational Education Centre) to study as a programmer. Then for the higher education in Kohtla-Jarve (Virumaa College of TUT). He planned to work in profession. – But why he did not try to study in Petersburg? In St. Petersburg, tuition fees must be paid, but in Estonia it is free. – But to work, to build a career he planned in Russia? He did not think about it yet, he wanted to get the higher education, and after that to choose. – Did he had any problems with the Estonian language? He does not know Estonian well. But in Sillamäe and Kohtla-Järve studies are in Russian. It was not required to know Estonian to study. – Computers are his main hobby? Yes, he was fond of computers. But his friends, like for every guy – classmates. He does not smoke, does not drink alcohol, does not rove. Every weekend he came home. He has two brothers. All the time at home with them. – And he lived on a scholarship or worked part-time somewhere? He got a scholarship, and I gave him money. Like all students. – Did you spoke with your son? There is no connection. No possibilities to meet. I am preparing the documents. I only know one thing: my son is not a criminal. In this story there is an incomprehensible or unpleasant yet nuance. When, after detention, an employee of the Russian embassy arrived at the detention center, instead of Aleksei, a police officer came out. He acquainted our diplomat with the paper signed by the detainee. In it, Aleksei says that he is acquainted with his rights, but he does not need the services of the embassy. But most likely, this is a childish step. This entry was posted in Countersurveillance, Intelligence and tagged Aleksei Vasilev on November 13, 2017 by user469294. In February 29th interior ministry sent interest groups a letter inquiring about how many private detectives there might be in Estonia and how the domain ought to be regulated. Mr Rüütel says almost everything is currently possible with help of public registers, but it is complicated to the absurd. For instance, anyone may have recourse to population register, pay €5 and ask is some definite individual has a mother and a father. «If they should answer that yes but they are dead, then I have a new question: do they have sisters or brothers. But for that I will again need to pay five euros. This is ridiculous,» said Mr Rüütel. Pursuant to the Security Service Act in force, security companies are forbidden to provide private detective services i.e. security and private detective business cannot be combined. «For us, this is questionable. I think these services definitely should not be mutually exclusive,» said Mr Kuusik. But if a law is created, he says it should grant expanded rights to private detectives. «The law makes no sense if covert photographs are not allowed in public space, which is a much needed service to collect evidence. The same with recording etc,» listed Mr Kala. This entry was posted in Intelligence and tagged Aare Rüütel, Kaupo Kuusik, Margus Eensoo, Reigo Kala on March 11, 2016 by user469294. In cyberspace, Russia is the source of the greatest threat to Estonia, the European Union and NATO. Estonia is a target of hostile cyber acts both as an individual country, and as a member of the EU and NATO. Cyber operations and cyber warfare have become a part of modern warfare. Page 45 has section “Cyber threats”. Two pages of text contain no new information. This entry was posted in Intelligence on March 10, 2016 by user469294.